The IFA met with key Irish beef purchaser Tesco UK last week with key specification issues on the table at the meeting. IFA President Eddie Downey said the meeting senior executives from the giant UK retailer was positive. Downey said Tesco reported that beef sales have rebounded strongly in the last 12 months, particularly for steak and round cuts. The message from Tesco is that they anticipate 2015 to be a strong year of demand for beef. IFA raised the specification issues with Tesco and especially the need to move from 30 to 36 months of age for prime cattle. He said Tesco agreed to seriously examine this move and will report back later in the year. The IFA President also raised the labelling issue around Irish cattle exported to Northern Ireland for feeding and slaughter and said that further progress was needed to resolve this issue. Downey said Tesco is a major purchaser of Irish beef for both the domestic market and for exports to the UK, where it is the largest retail chain. 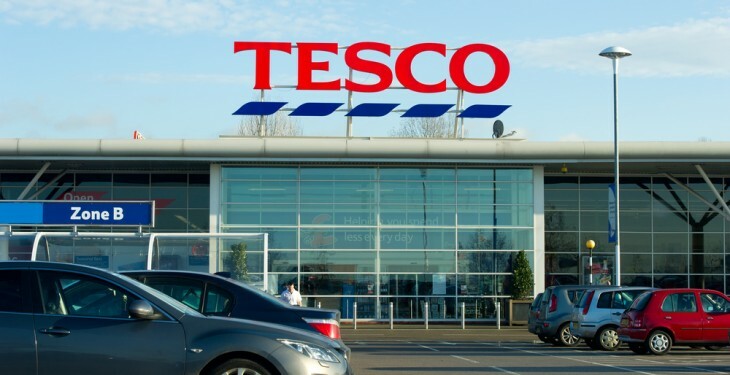 While shares in Tesco data from Kantar Worldpanel, an industry market researcher, Tesco sales nudged up 0.3% over the 12 weeks to February 1 when compared against the year-ago period, it remains under pressure in terms of market share. 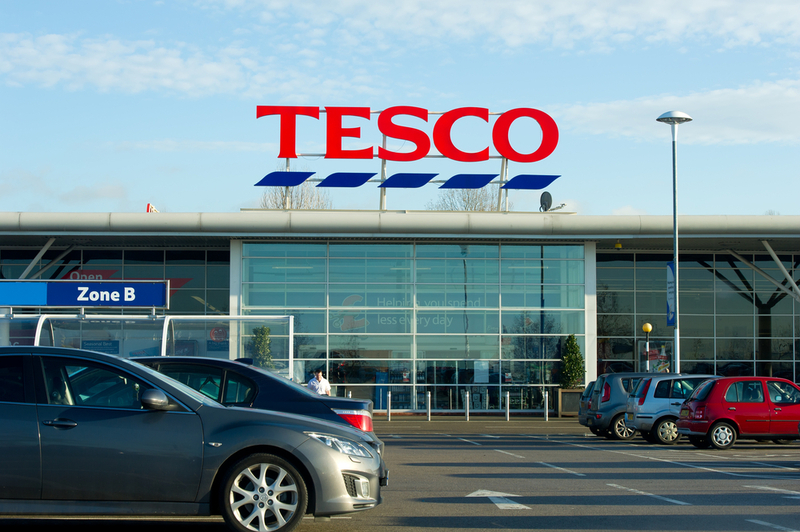 According to Kantar Tesco’s market share fell 0.2 points to 29%. The fall is on the back of the performance of discounters Aldi and Lidl which continued to gain ground, with sales growth of 21.2% and 14.2% respectively.